Kashmiri Almonds are famous around the world for its unique taste and health benefits. 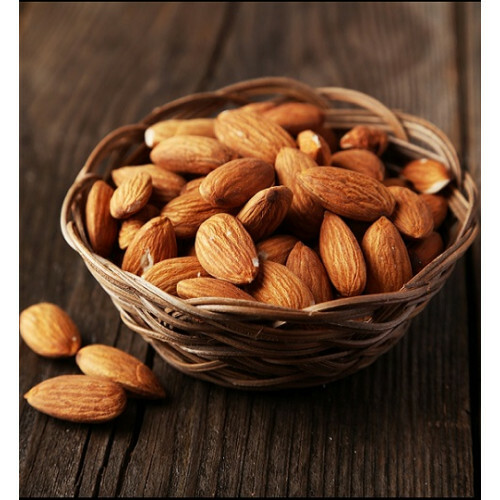 These amazingly tasty premium almonds come straight from the heavelny orchids of Kashmir. They are crunchy and have more natural oils than almonds from other regions.